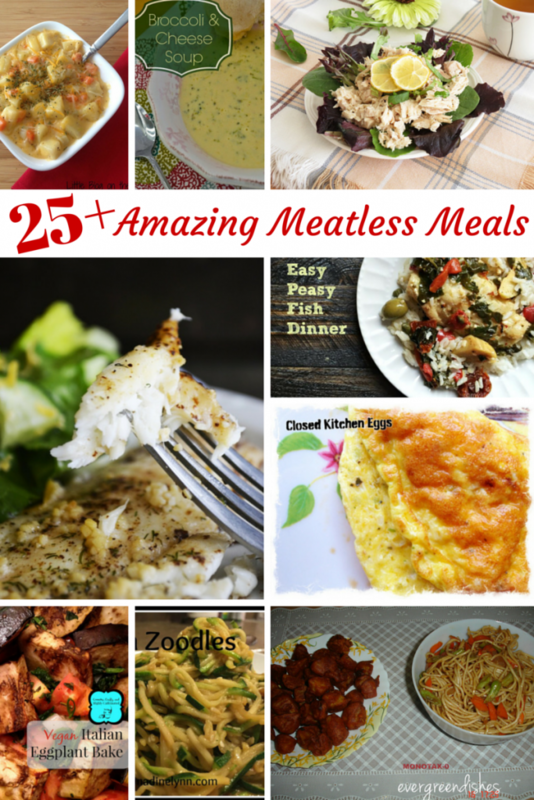 I am always looking for new meatless meals, especially this time of year. One can only serve fish sticks and/or bean and cheese burritos so many Fridays during Lent before there is a revolt. Luckily last month the Tasty Tuesdays Contributors had some great ideas to inspire me. Plus Honest and Truly has Lenten Recipes: 10 Great Dinner Ideas. And now let’s see what the awesome Tasty Tuesdays bloggers have to share this week. Thanks for including my zoodle recipe in your post today! Thank you for the party! I’ve linked up at #40 and 41. I hope you have a great week! Thank for hosting the party. Just a question, in the last week recipes, why my recipe is shown with red colour all others are in green colour. Yum! I need to get cookin’! Thanks for sharing with us at Pin-Worthy Wednesday! This gave me some new dinner ideas!